Gary was born Aug. 10, 1949, to Durwood and Marjie Randall, who farmed north of Madison, SD. The Randalls moved into town 10 years later. When Gary was 12, he asked for a guitar for Christmas. Santa brought a Harmony guitar, and Gary took a few lessons from Merlyn Hiaring. Both older Randall siblings had played accordion, so music was important to the family. “No day went by when I skipped practicing the guitar,” Gary said. Jay Nielsen and Jeff Severson (inducted with Zero Ted and The Young Raiders) started playing guitar when Gary did, and they jammed with drummer Terry Rathbun (The Ride). 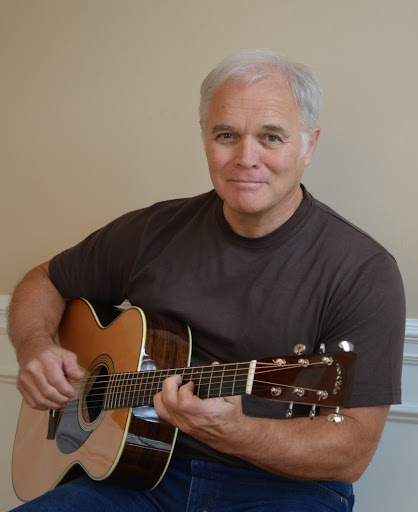 Gary was self-taught, so he was surprised when Madison Music asked him to teach guitar lessons. He bought a 12-string Gibson and taught 35 students each week. Two of his star pupils were Gary Snow and Jay Beck. Gary Randall and Jay Nielsen, now on bass, formed Gary and Jay and played the French Quarter in Sioux Falls, Lake Madison Ballroom, and many other venues. They added drummer Jerry Driscoll and lead guitarist Archie Jenkins for several months. Gary and Jay moved to the Twin Cities their junior year of college and auditioned to be the house band at Archie’s in northeast Minneapolis. Agent Augie Morin booked them into many Holiday Inns and resorts in Minnesota and Wisconsin. Gary married Debbie Pearson in 1971 and returned to Madison after Gary heard gunshots following a gig at the Flame in the Twin Cities. The duo had been the opening act for Red Sovine and Wanda Jackson, but raising a family in the Twin Cities was deemed unsafe. He returned to doing a solo act, and in 1972 was joined by Arlene Beyer, bass; Bobby Mildenberg, lead guitar; Greg Bjork, sax; and Steve Sunde, drums. The Gary Randall Group played at Holiday Inns in Mitchell, Sioux Falls and Brookings, the Staurolite, and the Safari Club. Gary went solo again, and then singer Doug Owen (4th Demension, The Young Raiders), guitarist Jan Arden Peterson (4th Demension), and drummer Stan Ewalt joined Gary to form Sweet Clover. They played the Iron Horse and Earl’s Pizza in Sioux Falls, Holiday Inns in Brookings and Sioux Falls, and the Guest House and The Office in Watertown. Back to the single life musically, Gary played Doc Holliday’s and The First Edition, often joined by Cecile Bjordahl Wollman on keys and Mark Eiseland adding a third harmony. He played Christian music at the Cornerstone Steakhouse in Freeman, and sold atlases in 1980 in North Dakota, Minnesota, and South Dakota. 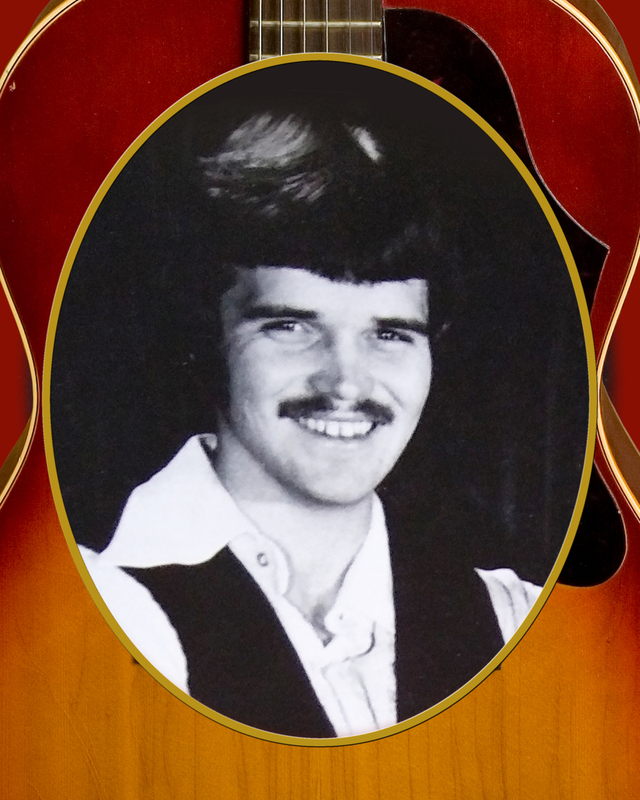 Since then, Gary has been in demand at country clubs and churches, and plays many weddings and funerals. The South Dakota Rock and Roll Music Association is proud to present its Lifetime Achievement to Gary Randall.